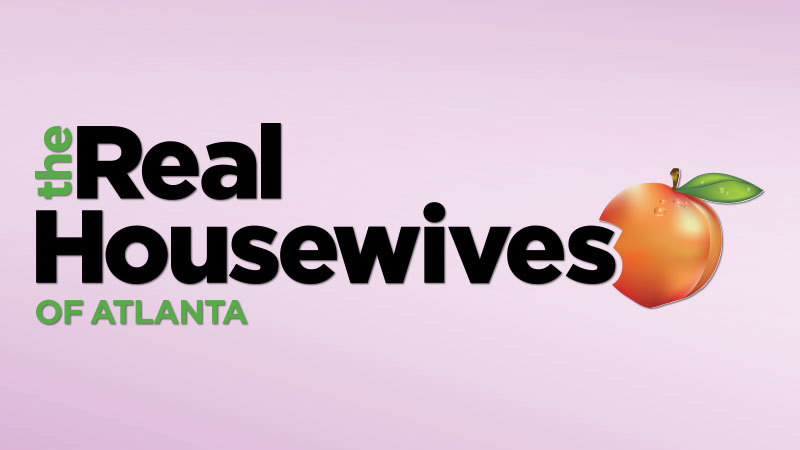 Advertisements co-opting the "Black Lives Matter" movement in order to promote Bravo's Real Housewives of Atlanta were recently seen around Atlanta. The flyers include a photo of the cast members with the phrase: "Black Wives Matter." Readers of Reality Tea first spotted the offensive posters this weekend at two different malls in the area, as well as on busy street corners around town. A Bravo spokesperson asserts to Jezebel that the network has nothing to do with the tasteless flyers. "Bravo had no involvement in these posters - they were not created by or are in any way affiliated with the network. " Many assumed that the posters were created by an unaffiliated third party, largely because Bravo could not possibly be that stupid and insensitive. As Reality Tea pointed out, the ad is inconsistent with the official promotional materials of the franchise and include Porsha Williams and Demetria McKinney, who are not full-time cast members. Images via Reality TV and Bravo.